He also warned Secretary of State Rex Tillerson that negotiation with Jong-Un was useless. North Korea has reportedly developed missiles that are capable of reaching the United States mainland. 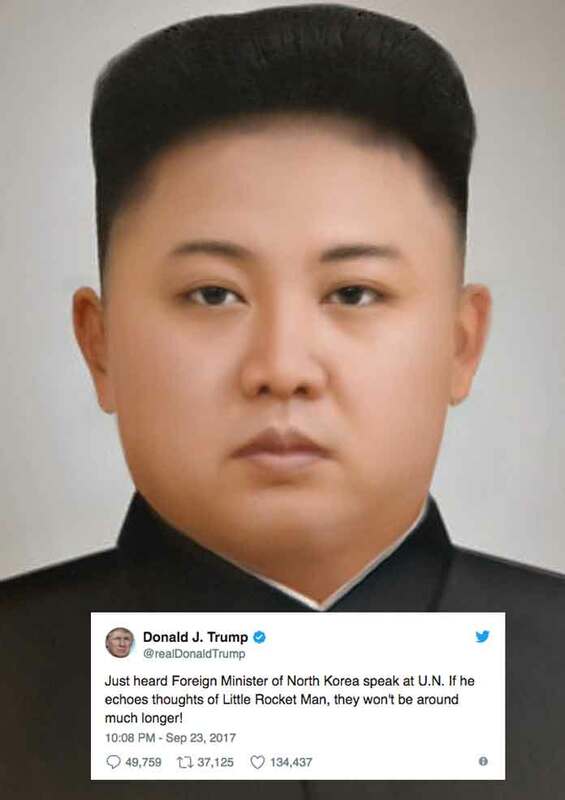 Kim Jong-Un has ruled the nation as a pseudo-dictator since his father, Kim Jong-Il, died in December 2011.